The Book of Mormon conquered Broadway with sold-out crowds and a whopping nine Tony Awards. Now the hilarious new musical is out to convert the rest of the country. The national tour of The Book of Mormon, which Entertainment Weekly called “the funniest musical of all time,” premiered in Denver in August 2012 and is scheduled to play such cities as Portland, Seattle, Minneapolis, Pittsburgh, Boston, Atlanta, Baltimore, Columbus, Indianapolis and Louisville. The Broadway production opened on March 24, 2011 and was quickly hailed by NPR as “the best musical of the 21st century.” The show won nine Tony Awards, including Best Musical, Best Score and Best Director. Time described it as a “buoyant, old-fashioned Broadway song-and-dance show” and the original Broadway cast recording nabbed a Grammy Award in 2012 for Best Musical Theater Album. The national tour stars Broadway vet Gavin Creel (Thoroughly Modern Millie, Hair) and Jared Gertner (direct from the Broadway production of The Book of Mormon). The musical is directed by Parker and Casey Nicholaw, who also serves as choreographer. 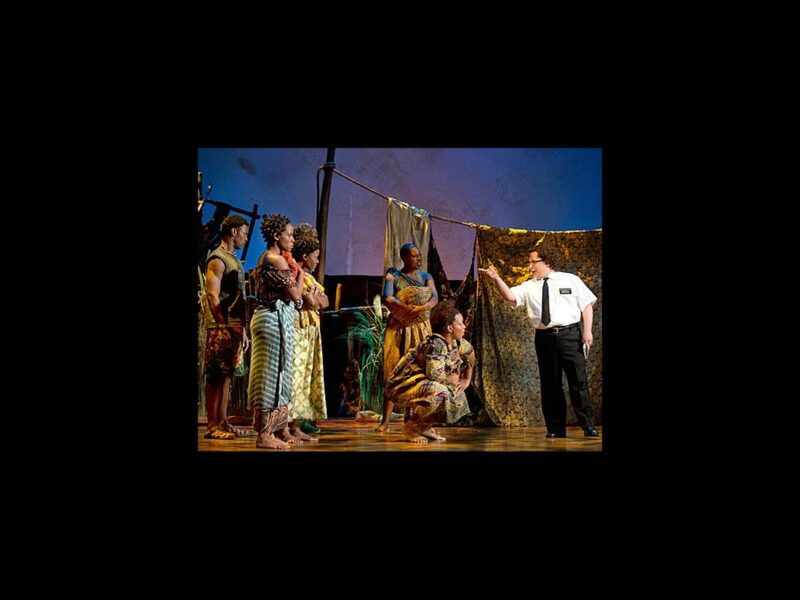 The Book of Mormon features set design by Scott Pask, costume design by Ann Roth, lighting design by Brian MacDevitt and sound design by Brian Ronan. Don’t miss your chance to see the show that Rolling Stone said will “keep audiences in shock and awe for years.” Get your tickets to see the tour of The Book of Mormon today!